This could be the proof-of-concept moment for the whole action-remake-of-fairy-tales trend in Hollywood. Start the debate: Is the decision to feature zero dialogue from Kristen Stewart an intriguing artistic choice, or an indication that her reportedly British-y accent might be off-putting? Vi på stewartdaily.tk vill önska er en riktigt god jul och tacka för detta år. Jag och Kimberly hoppas ni får en toppenbra dag med många mysiga stunder och presenter. Och sedan vill jag i förväg be om ursäkt för den dåliga uppdateringen från min sida, för jag vet att jag inte kommer kunna blogga så mycket nu under jul (men det hoppas jag att ni förstår...) jag kommer att uppdatera lite då och då när jag får tid och har lust såklart! The Talent: Director Rupert Sanders, stars Kristen Stewart, Charlize Theron and Chris Hemsworth. The Pitch: New twist on an old legend, as the Evil Queen hires a huntsman to find the "fairest of them all." The Hook: The first of competing Snow White adaptations - before Mirror, Mirror - boasts the better cast and the bigger buzz. Defining Feature: Never mind Stewart exploring new options after Twilight. Theron is going to be the actress of 2012. 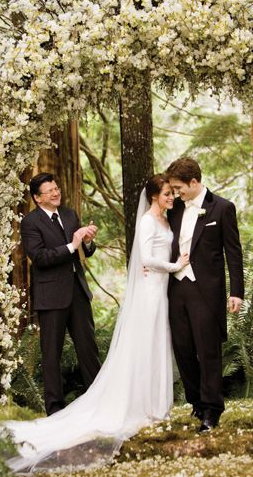 The Talent: Director Bill Condon, stars Robert Pattinson, Kristen Stewart and Taylor Lautner. The Pitch: Edward, newly-fanged Bella and their l'il baby vampire take on the forces of darkness. The Hook: The Twilight finale. Regardless of the lukewarm reaction to Breaking Dawn, Part 1, your kid sister will love it. Defining Feature: Splitting the final story in two a la Harry Potter should at least mean one thing - action! 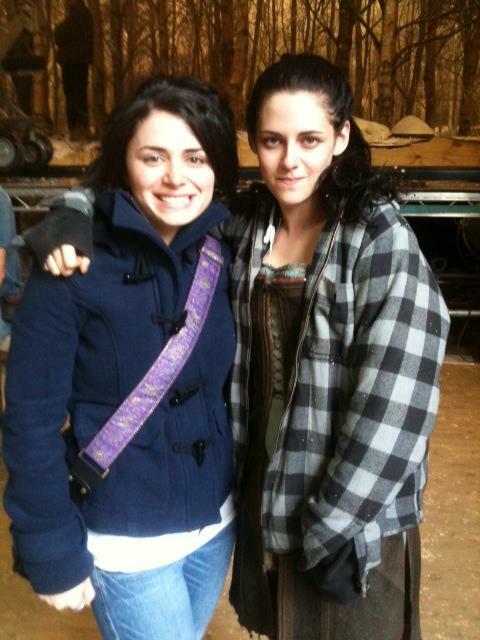 Ny bild på Kristen med fan under inspelningen av "SWATH"
What about working on Twilight? It was amazing to be part of something so huge, that's loved by so many fans. Plus Kristen Stewart has become one of my closest friends. When we're together, we have a great time. We don't have to be out on the town - we enjoy girls' nights in! Två nya stills från bröllopet i "BD-P1"
Kristen Stewart - In 2011, Kristen seemed to finally find her fashion feet with a signature look that remained cutting edge, but chic. A taste for distinct designers - Marios Schwab, seen here, included - helped matters as she proved more bold and experimental with her style choices. The forthcoming adaptation, penned by Drive screenwriter Hossein Amini, stars Kristen Stewart ("Twilight") as Snow White, and an impressive ensemble of British actors as her dwarves, including Bob Hoskins, Ray Winstone, Ian McShane, and of course Frost. While even the title of Amini’s script suggests a different direction for the timeless story, Frost said he was drawn to the project because of another unconventional choice in Rupert Sanders as its director. 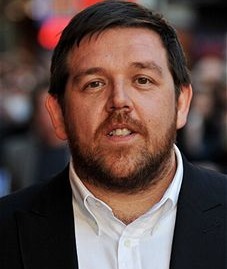 Frost indicated that the dwarves brought some levity to the film, but said that he was excited to watch Stewart’s transformation into a more empowered Snow White. Om en dryg halvtimma (18.00), visas "Ecplise" på TV1000 och TV1000 HD. Ny stills från "Breaking Dawn"" i "BD Movie Compainion"
Det har ju gått på reklam nu i snart en och halv vecka men jag skriver det här i alla fall! Ikväll klockan 21.00 visas "Twilight" på Kanal 5. 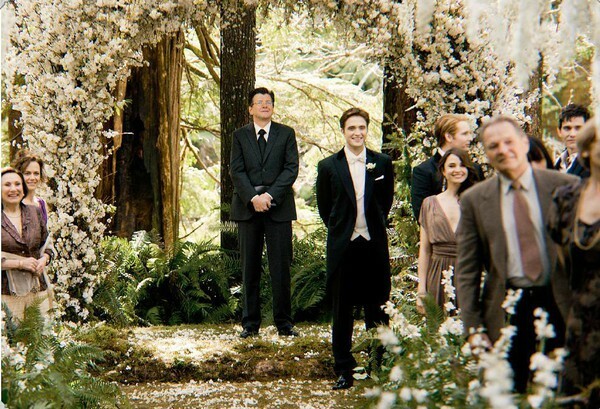 Ny BTS-bild från drömsekvensen i "BD-P1"
Robert Pattinson: "She was terrified at Breaking Dawn wedding scene"
Robert Pattinson said Kristen Stewart was terrified & more at Breaking Dawn wedding. 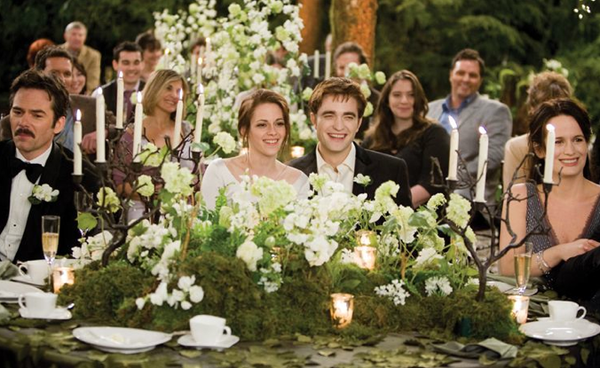 According to Hollywood Life, Robert Pattinson recently revealed some new,interesting details about how distraught his Twilight Saga main lady Kristen Stewart was during the filming of the Breaking Dawn wedding scene. Apparently,there was so much going on with trying to hide her from the paparazzi and stuff that by the time she finally got ready to walk down the isle,she was completely stressed out,and more. 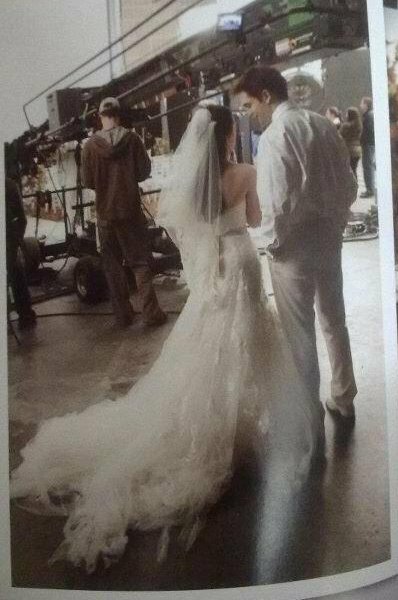 He told Capricho magazine, that it was a very easy scene for him because he didn’t have to hide. However, Kristen did,because of the dress reveal. Well,it sounds like Rob stepped in to give Kristen the support she needed. Aww. POPSUGAR: Who is The Sexiest Woman of the year? På Popsugar's hemsida kan man nu rösta fram vem som ska ta hem titeln för "The Sexiest Woman of the year". We've already asked you to pick the year's sexiest couple, and now we want to know which steamy lady gets your vote. From hot models Miranda Kerr and Gisele Bundchen to red carpet stars Blake Lively and Mila Kunis, there are plenty of women to choose from. Halle Berry, Rihanna, and Kristen Stewart made the cut too but now it's up to you — who gets your vote for sexiest woman of 2011? Queen Latiah pratar med Kristen, Rob och Taylor på The People Choice Award, 9 februari 2011. "BD-P1" på dvd och blu-ray i Februari 2012? 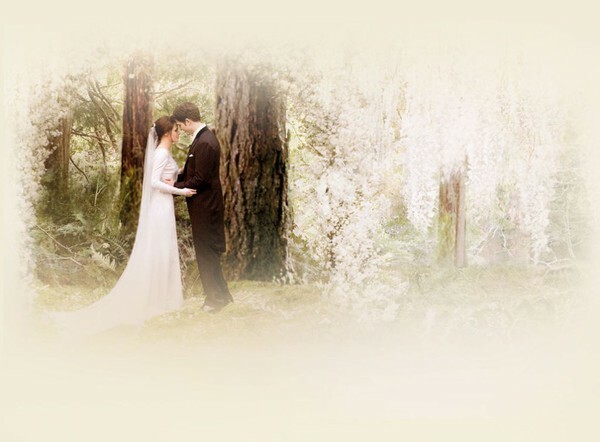 It looks like 2012 will bring a Twilight Valentine’s Day to a few Twihard couples because The Twilight Saga: Breaking Dawn, Part 1 is expected to arrive on Blu-ray and DVD just in time for you to celebrate that special day with Edward and Bella.Wow! It seems like Breaking Dawn, Part 1 just hit theaters a couple of weeks ago (because it did) and we’re already talking Blu-ray release? 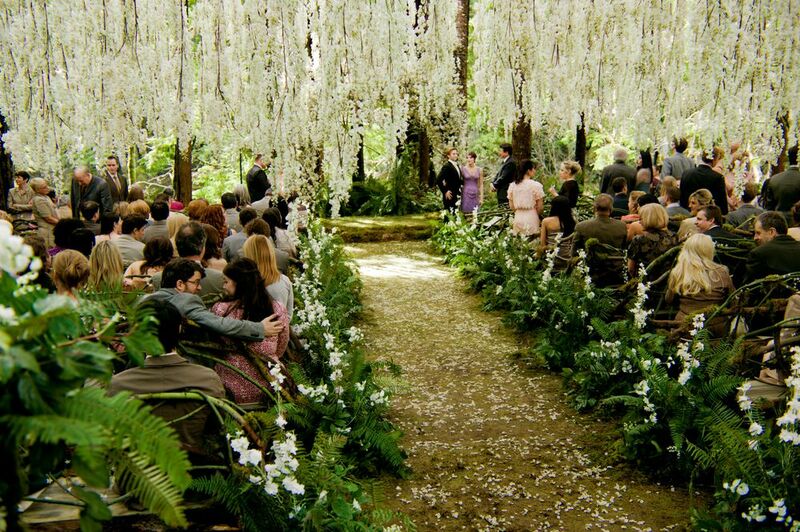 I guess it makes sense when you think of all that money out there, just waiting to be spent in order to bring the latest installment in the Twilight franchise home, and is there any holiday better than Valentine’s Day to take home the most anticipated wedding of the year? Summit Entertainment hasn’t released any official information but BreakingDawnMovie.org (via Hypable) says The Twilight Saga: Breaking Dawn, Part 1 Blu-ray/DVD will arrive in stores on February 11, 2012. The official announcement will reportedly be made on January 3, 2012. In addition to the regular box set, Summit is also reportedly working on a special Valentine’s Day package. Keep in mind that this is info from an entertainment distributor and not anything official from the studio so don’t make plans to watch Breaking Dawn, Part 1 at home on Valentine’s Day just yet… although it’s a brilliant marketing move so I’d say this is probably the real deal. The Twilight movies are more than a cultural sensation, they’re a financial phenomenon. The latest, Breaking Dawn, has ranked No. 1 at the U.S. box office for the past three weekends and has already earned $588 million worldwide. The entire franchise has brought in $2.4 billion so far and there’s still one more movie set for release next year. It’s been a lot of reward for relatively little outlay. The first two movies were produced for $37 million and $50 million, respectively. The current film is the most expensive to date with an estimated budget of $110 million. Part of the reason the budget has risen is that stars Kristen Stewart and Robert Pattinson are getting paid more for playing Bella and her vampire boyfriend Edward, but they’re still not getting the $20 million paychecks that some big stars can command. Ny/Gamla bilder från klädesprovningen inför "Twilight"
People Magazine tipsar om att man ska klä sig efter sin kroppsform, som Kristen Stewart. From athletic to hourglass, we've rounded up the best celeb-inspired holiday party looks to flatter every figure. Kristen Stewart adds curve appeal to a boyish build by picking dresses that highlight her best features: toned shoulders and killer legs. Her Monique Lhuillier mini has strategic black detailing that create the illusion of curves at the bust and hips for a fab faux hourglass figure. Sam Clafflin twittrar om "SWATH"
Kristen Stewartis a huge fan of your platform designs. Earlier this month, she wore a pair of your Marcella heels to her Hollywood Walk of Fame handprint ceremony and she was photographed swapping them out for a pair of checkered Vans. What was going on there? She had to take them off. She didn’t want to ruin them, because they were velvet. Ohhh, we’re glad you cleared that up. So it wasn’t because the shoes were uncomfortable? No, no, no. Not at all. She didn’t want to ruin the velvet. I thought she would have gone barefoot, but I guess they had to be in shoes. She didn’t want to put cement feet [in the heels]. The Twilight Saga utan Kristen? 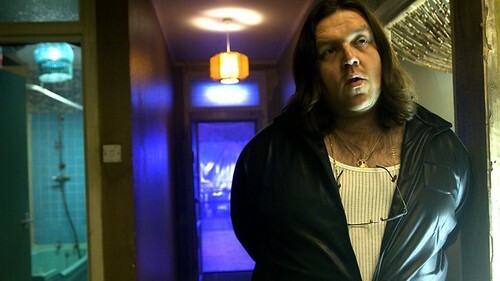 Just nu tänker man sig hur det hade sett ut om Kristen inte fått rollen som Bella. 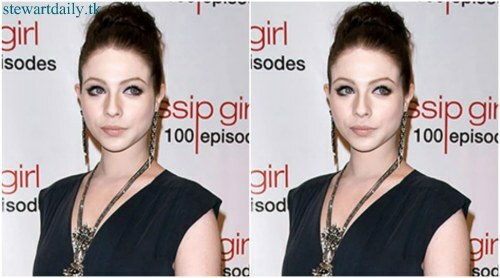 Tänk om Michelle Trachtenberg (känd från "Buffy the vampire slayer", "Gossip Girl") hade fått rollen som Bella? Hade Twilight varit lika bra då? Buffy‘s kid sister as Bella? That’s what Michelle Trachtenberg claimed nearly happened. The Gossip Girl star formerly known as Dawn Summers says she was up for the role of Bella Swan in Twilight. “There was definitely interest here and there because there’s only so few pale girls in Hollywood,” she quipped. See how Trachtenberg came about the near-miss — and imagine Twilight without Kristen Stewart — after the jump. Just for funsies, let’s allow this imaginary world to play out. As anyone who’s seen Georgina Sparks in action, Trachtenberg can bring a deliciously evil flare to her work. 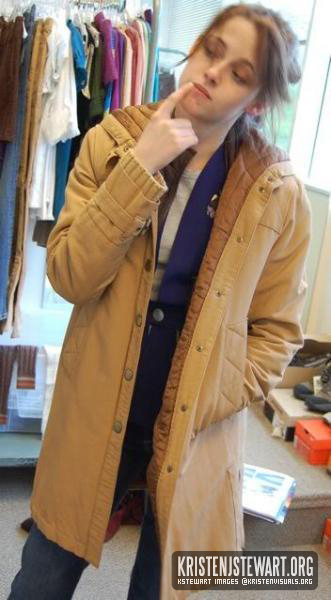 Try to picture Trachten-Bella holding her tongue as Robert Pattinson’s Edward covered his face at the scent of her. And how would she read physically? Stewart has certainly grown more beautiful with each Twilight (with the notable exception of — SPOILER — her anorexic zombie look in the final half of Breaking Dawn — Part 1), but part of her allure in the first film was that she did have a sort of plain-Jane look that worked with Bella’s niggling insecurities. Would Trachten-Bella be too pretty? Finally, Trachtenberg definitely wouldn’t bring K-Stew’s multitude of tics to the table. Would you miss Stewart’s constant hair mussing, for example, or would you say good riddance? Can you imagine Trachtenberg headlining Twilight, PopWatchers? What do you think she would have brought to the role? Would she have the same chemistry with Pattinson? What would you miss about Stewart’s performance? 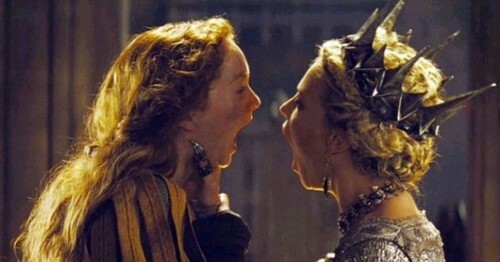 As the MTV Movies team begins our look back at the cinematic year that was 2011, we're reminded that time is precious. We don't have much of it; we must use it wisely. That's why we're beginning our series of best-of stories with movie trailers — those neat little packages of footage that let us know in a few minutes' time whether the full movie is going to be worth it. Picking our 20 favorite trailers was a tough call; just look at the ones that didn't make it, like "The Avengers," "The Amazing Spider-Man," "Captain America: The First Avenger" and "Breaking Dawn - Part 1." In the end, though, we selected the trailers that truly stuck with us — some since the early days of the year and some newer ones that are sure to haunt us into next year. Read on for our picks for the 20 best movie trailers of 2011. Our expectations were not high. So let us apologize to Kristen Stewart and all who are involved with this adaptation: Well done, folks! Sweeping in scale and containing some truly creative visual effects (huge crows splintering into hundreds of smaller crows, an anthropomorphic golden mirror), the trailer already would have been a 2011 highlight on its own merits. But when the silly trailer for "Mirror, Mirror," a competing Snow White flick, dropped days later, we had to revise our expectations for "Huntsman": this is how you adapt a centuries-old fairy tale for the 21st-century multiplex. För att se hela listan, klicka [här]. Frost is having a ball filming his scenes as one of the dwarfs in the big-budget fantasy adventure film Snow White and the Huntsman - a dark new take on the classic tale that Frost says is closer to Saving Private Ryan than the Disney version. "It's probably one of the best things I've ever done," he says. "All the dwarfs, and Kristen Stewart and Chris Hemsworth literally sit around laughing all day. It's one of those jobs where you think, 'Why are they paying me?'" Ny intervju från röda mattan av "BD- P1"